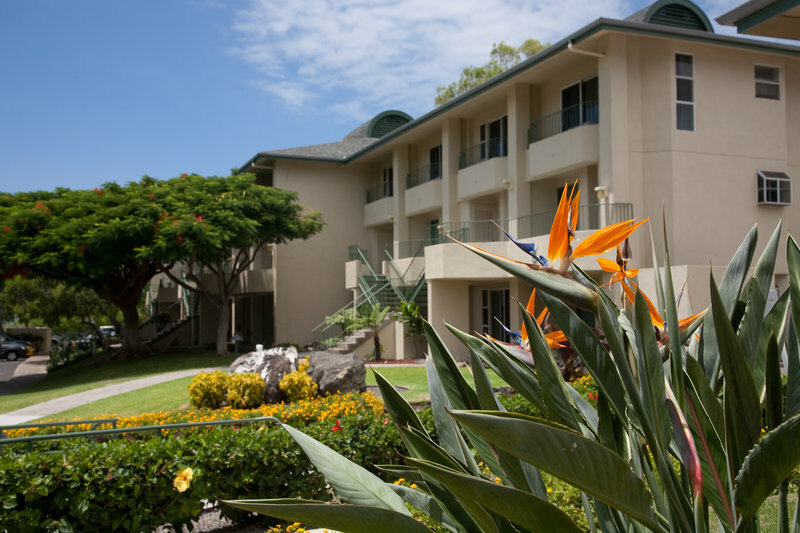 Check Rates & Availability at Paniolo Greens At Waikoloa! Spacious one and two bedroom- two bathrooms with fully equipped kitchens for spacious living. Theres an activities desk for booking luaus- helicopter sightseeing trips- and golf times. Then gas grills for guests use are scattered around the property. Championship golf resort located adjacent to the Property. All rooms are very spacious- 1500-1900 Square feet in size. Free Wi-Fi in all rooms. Free parking. New shingles will be installed on rooftops- in overlay fashion- beginning mid January 2014. Work hours 830am- 500pm Monday thru saturday weather and/or conditions permitting. Intermittent noise is expected during work hours. The project will conclude prior to June 2014. Six miles to Hapuna 24 miles north of Kona international airport- 32 miles north of Kailua Kona 76 miles west of the Hilo Interntational airport. Plenty of fine dining and fast food restauants located at king. Shops and queen shops waikoloa located 6 miles from our resort. Several restaurants are located 1/4 mile from the resort at Waikoloa village market area. A credit card to guarantee reservation when making reservation and a credit card deposit for incidentals required upon check-in. 72 hours cancellation required otherwise one night stay plus taxes is charged to credit card.